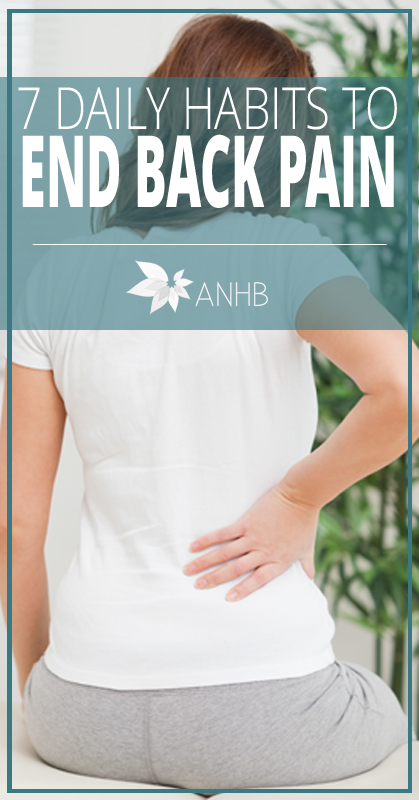 Who hasn’t felt back pain at some point in their life or not? I know most days after sitting at the desk all day my back is always sore if not in pain. So many people deal with back pain on a daily basis but then I started these 7 daily habits each day and now my back pain is no more. If you are wanting to manage or your back pain then take a look at these super easy 7 daily habits to end back pain.